Seeb is getting a 5-star makeover! The guys behind Dubai's City Walk complex are in talks to sign a deal with Oman's Tourism Authority to bring one to Seeb! The complex will have 5-star hotels, promenades, outdoor and indoor shops and restaurants. The initial agreement with the City Walk and Oman's Ministry of tourism for the complex will be signed on November 20th. It was announced in a Tweet by Oman Tourism. City Walk in Dubai has been open for almost 4 years, with a brand new City Walk 2 extension, getting added to the complex just under a year ago. 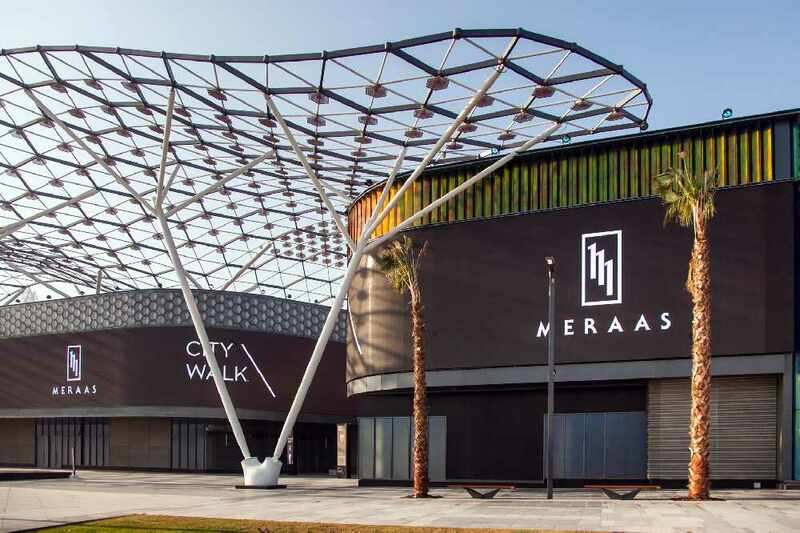 The developers behind the open air mall are the same company behind Jumeirah's Boxpark Mall, Jumeirah Beach Residences' The Walk and The new Bluewaters island, where the world largest Ferris wheel will be installed.